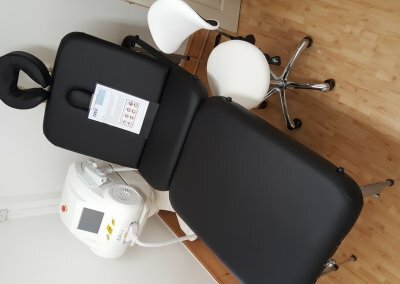 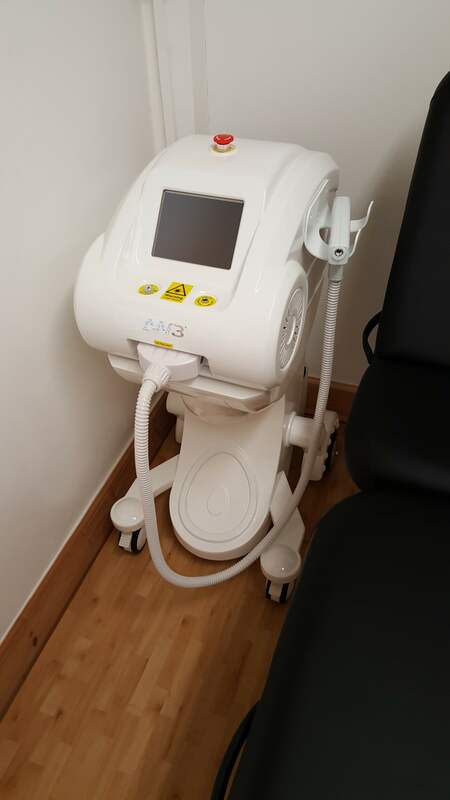 In the gallery please find a selection of different photos from all the different types of Laser cosmetic treatments we have to offer at C H Laser. 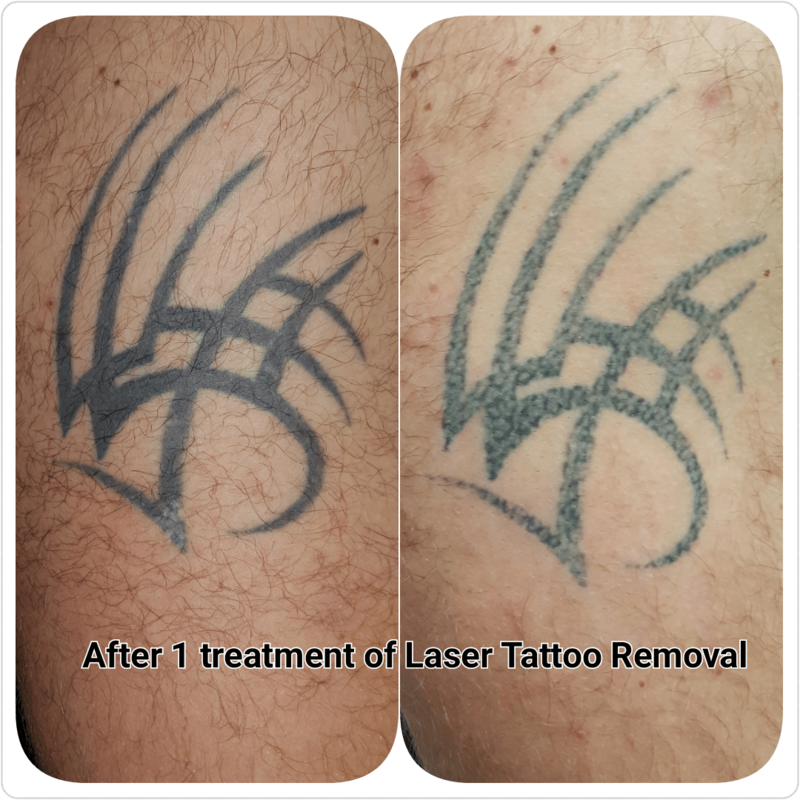 For better viewing please click picture to enlarge & check caption for more information on picture. 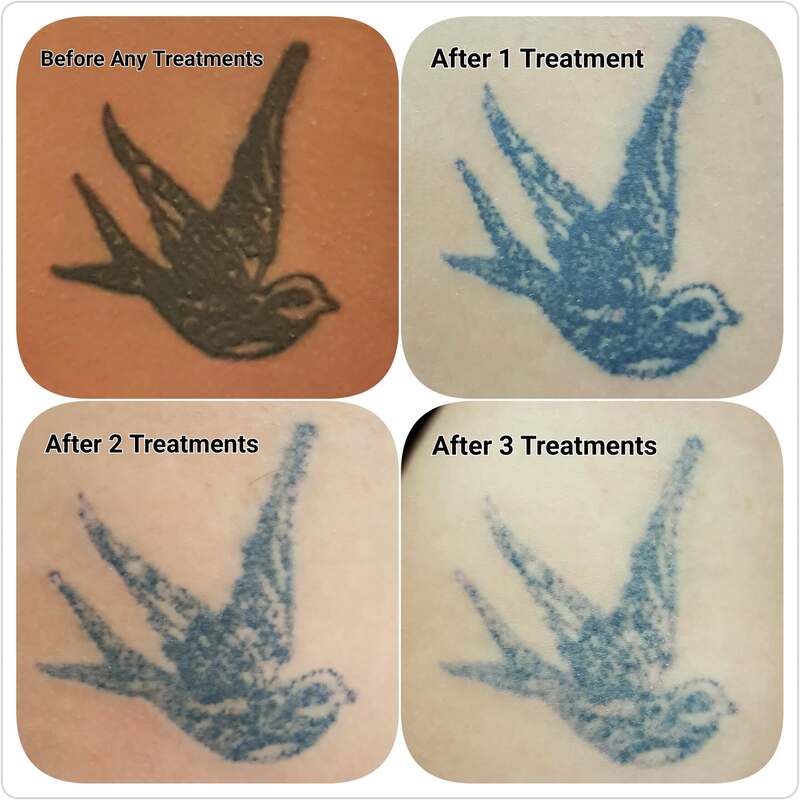 Treatments are still ongoing for some of the pictures so please keep checking back for new updates & finished results. 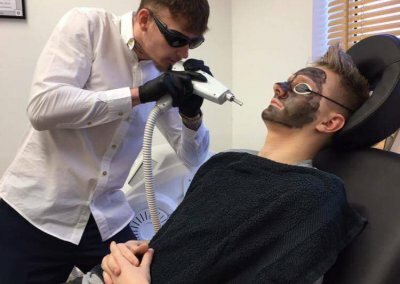 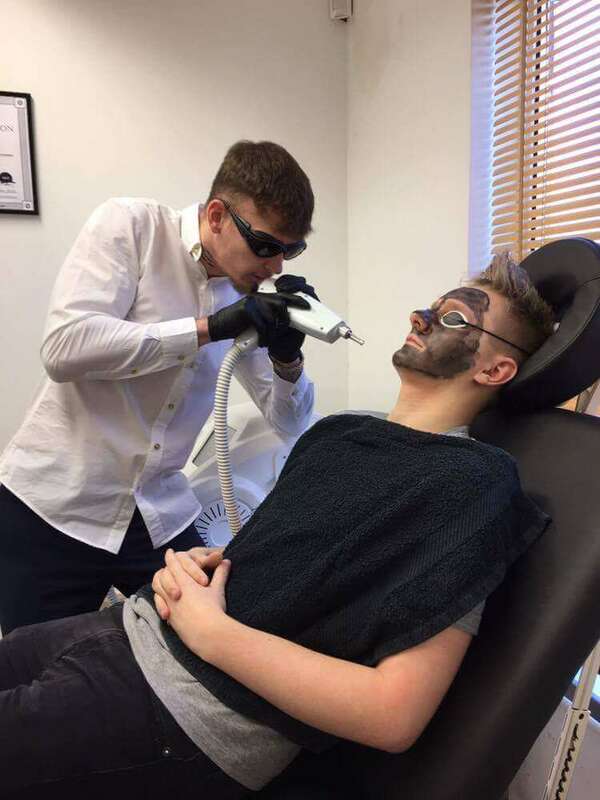 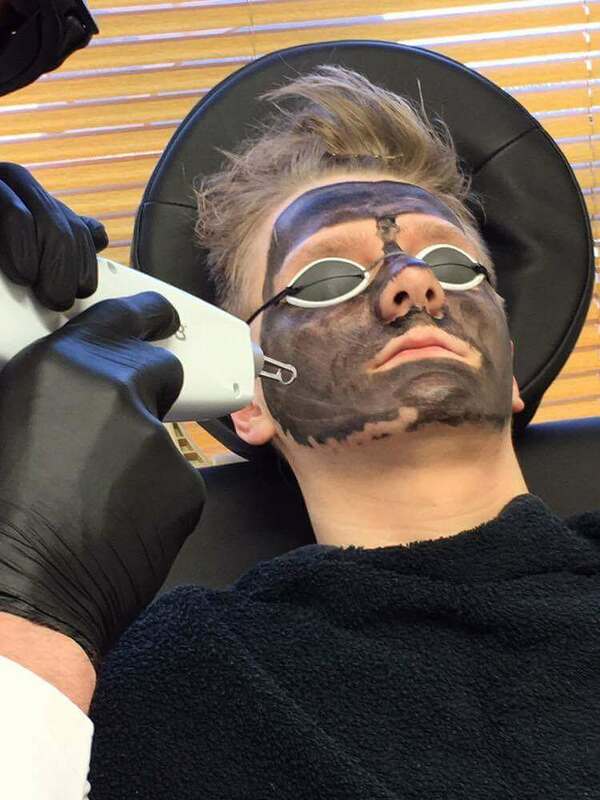 Myself performing a Charcoal Carbon Laser Facial. 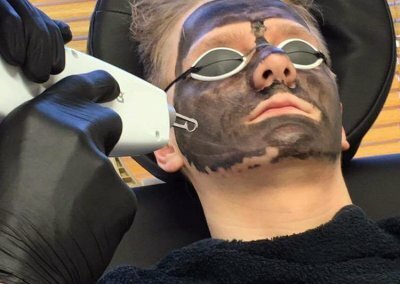 Charcoal Carbon Laser Facial treatment in action. 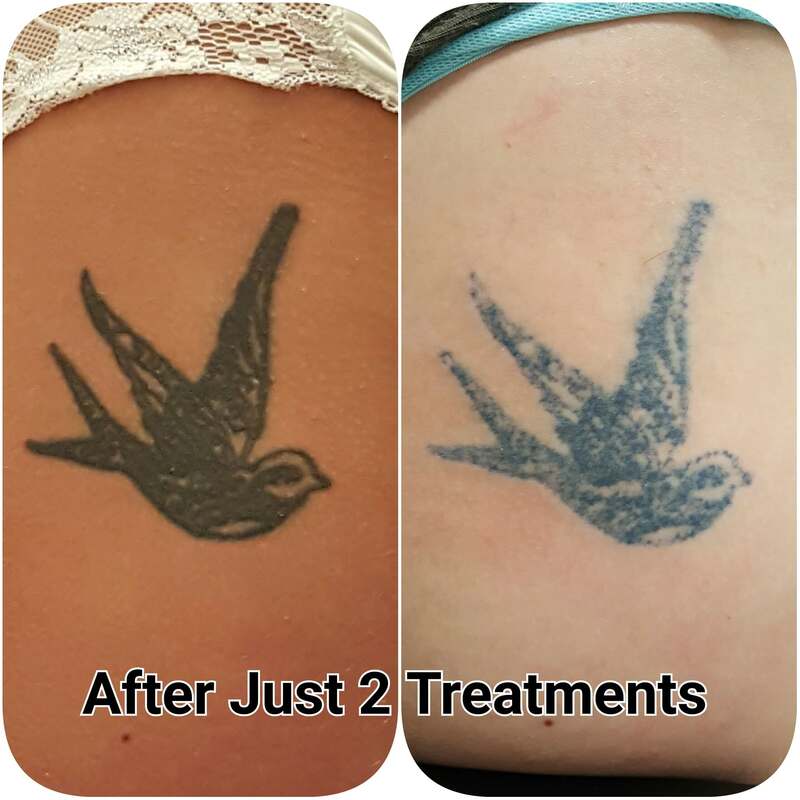 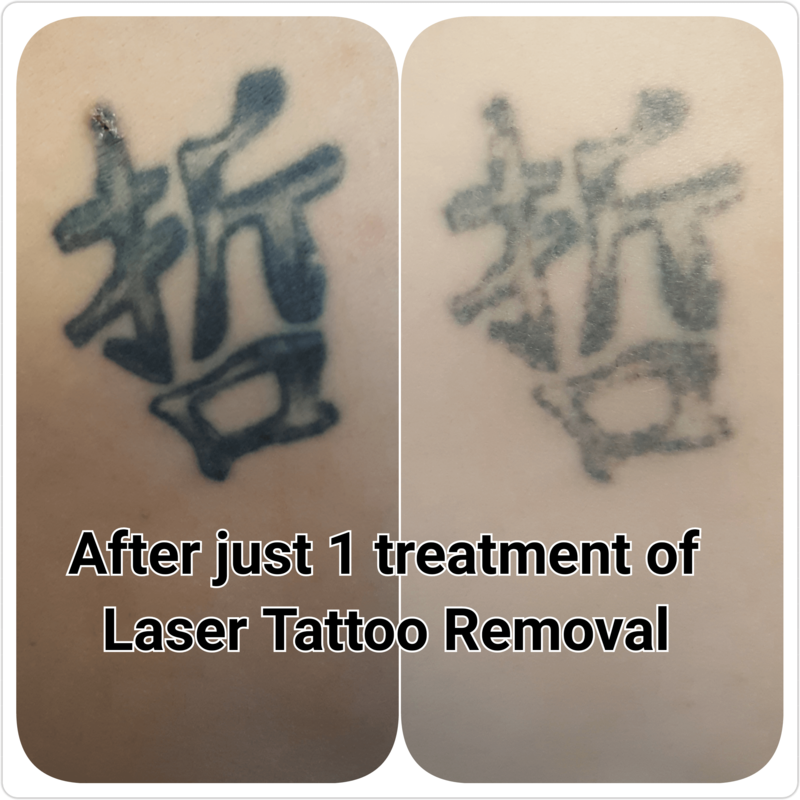 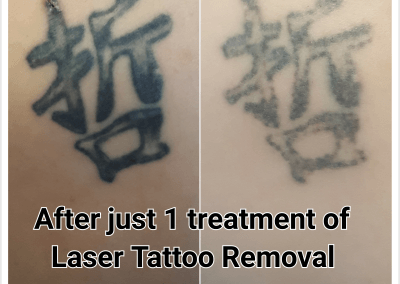 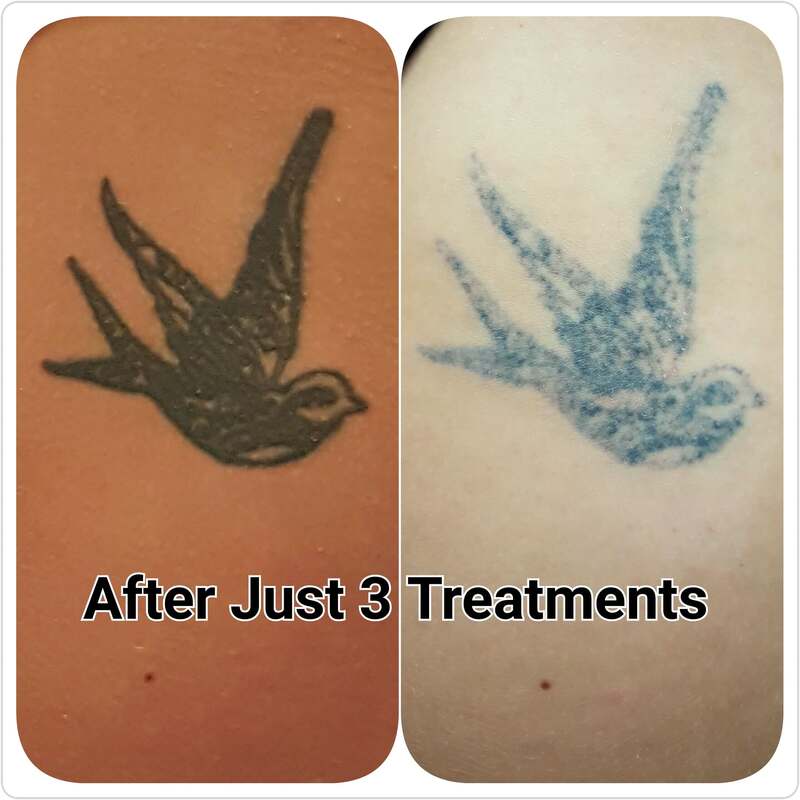 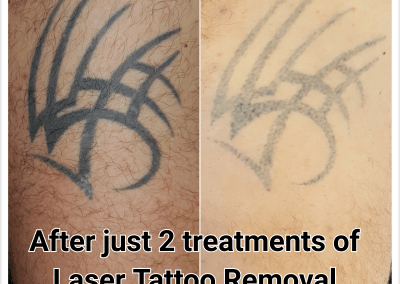 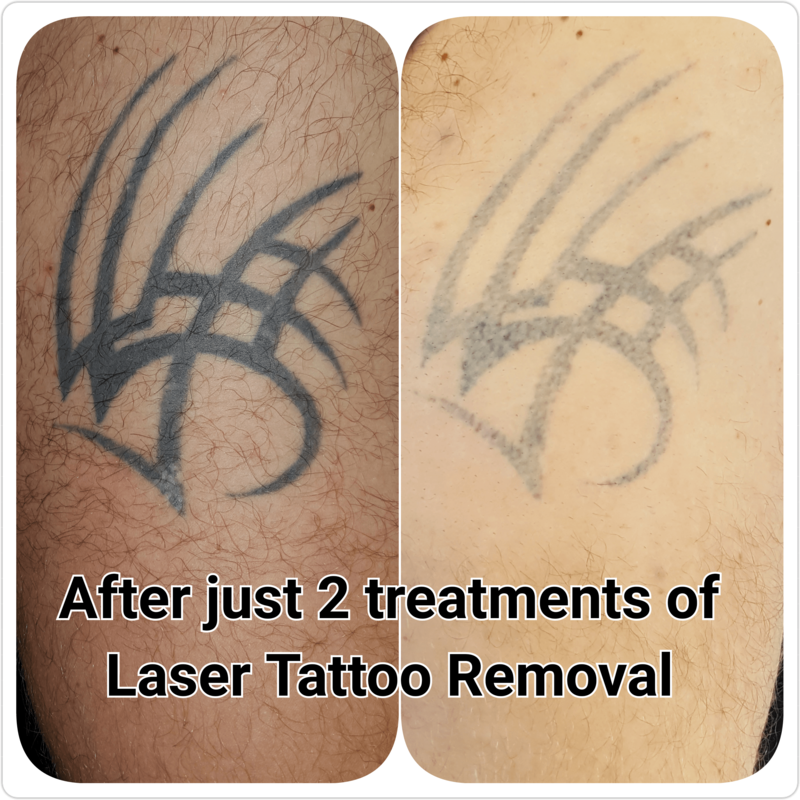 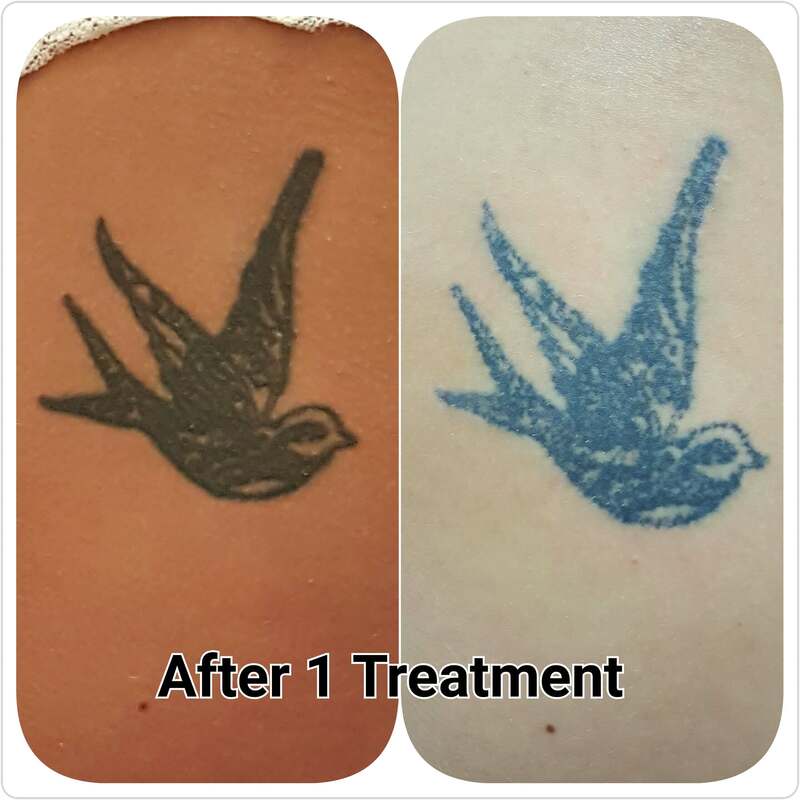 Before & after 1 treatment of Laser Tattoo Removal. 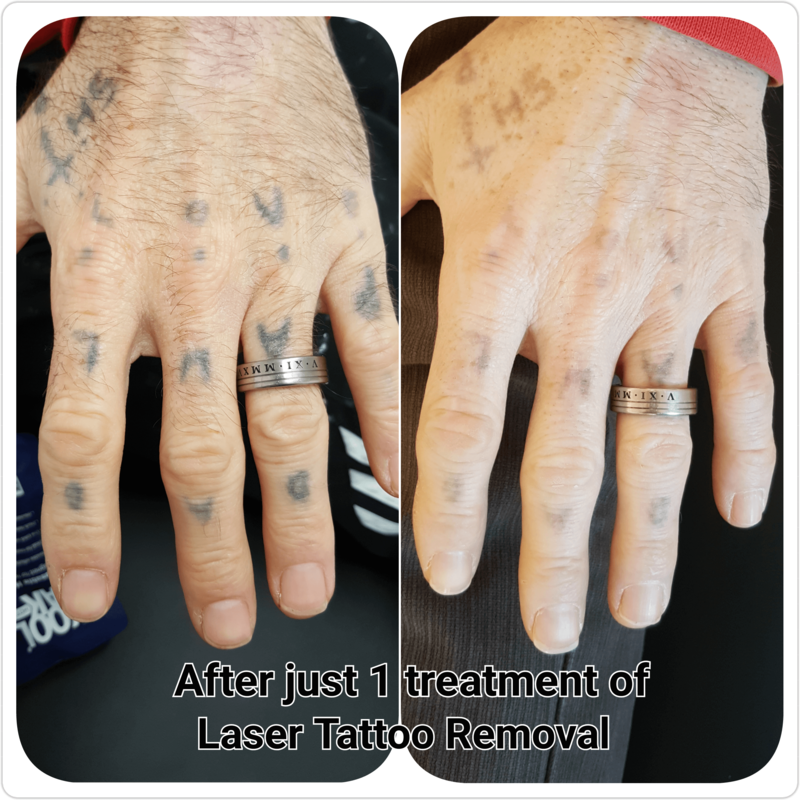 Overall picture after 2 treatments of Laser Tattoo Removal. 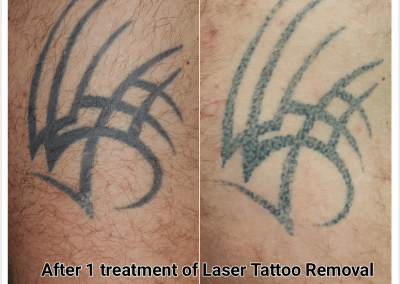 Before & after 2 treatments of Laser Tattoo Removal. 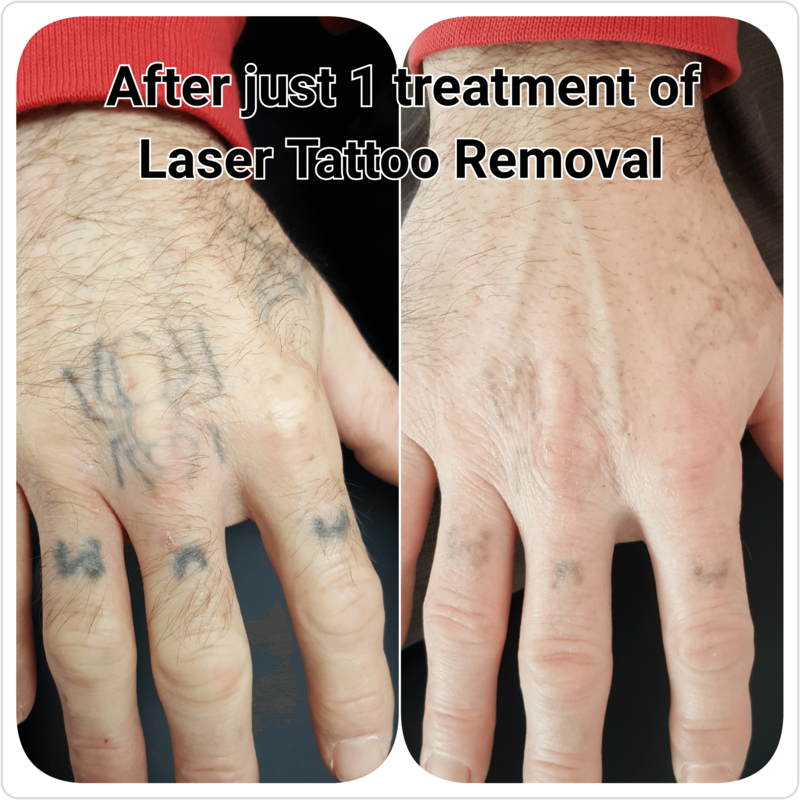 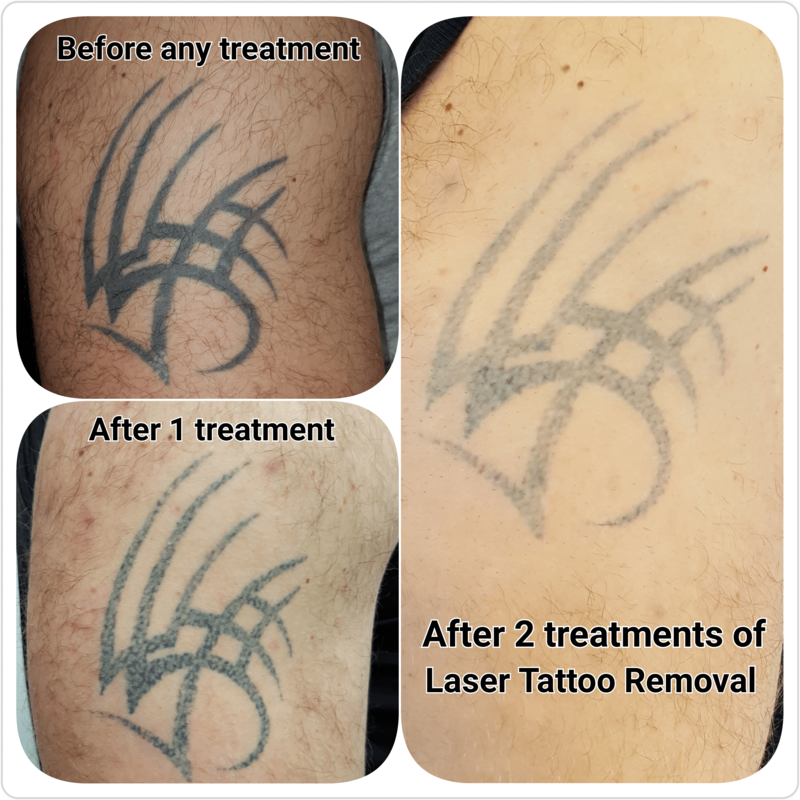 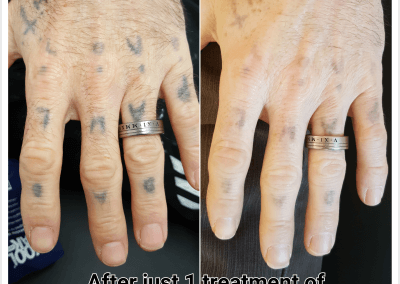 Overall picture after 3 treatments of Laser Tattoo Removal. 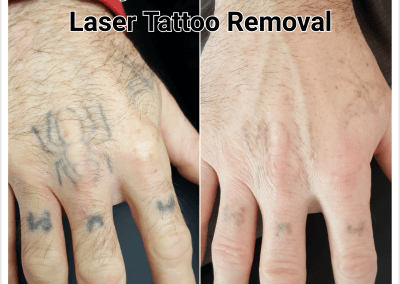 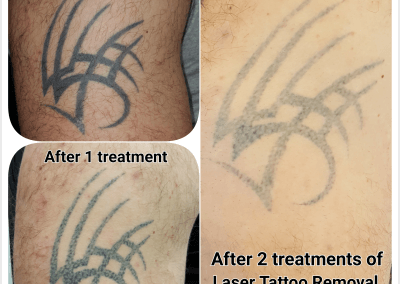 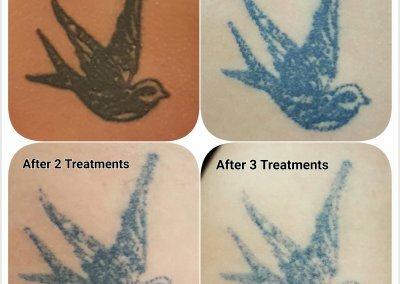 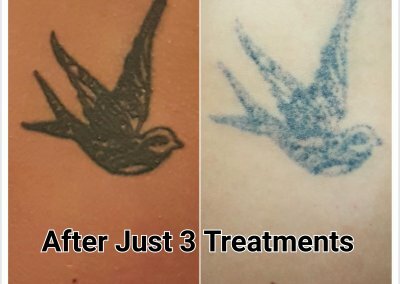 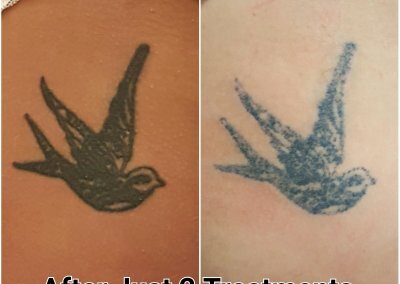 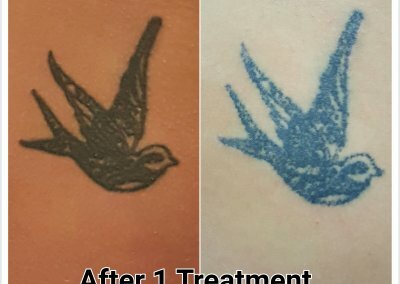 Before & after 3 treatments of Laser Tattoo Removal. 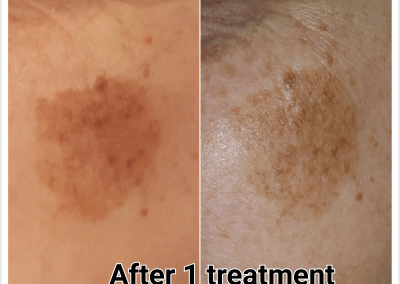 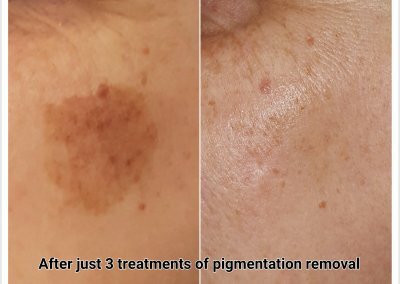 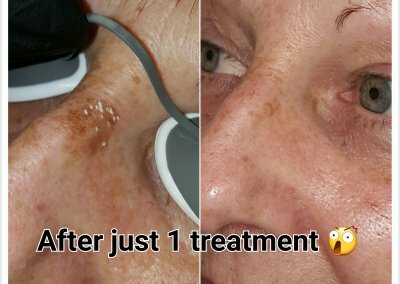 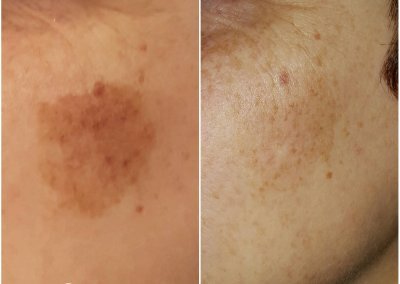 Before & after 3 treatments of laser pigmentation removal. 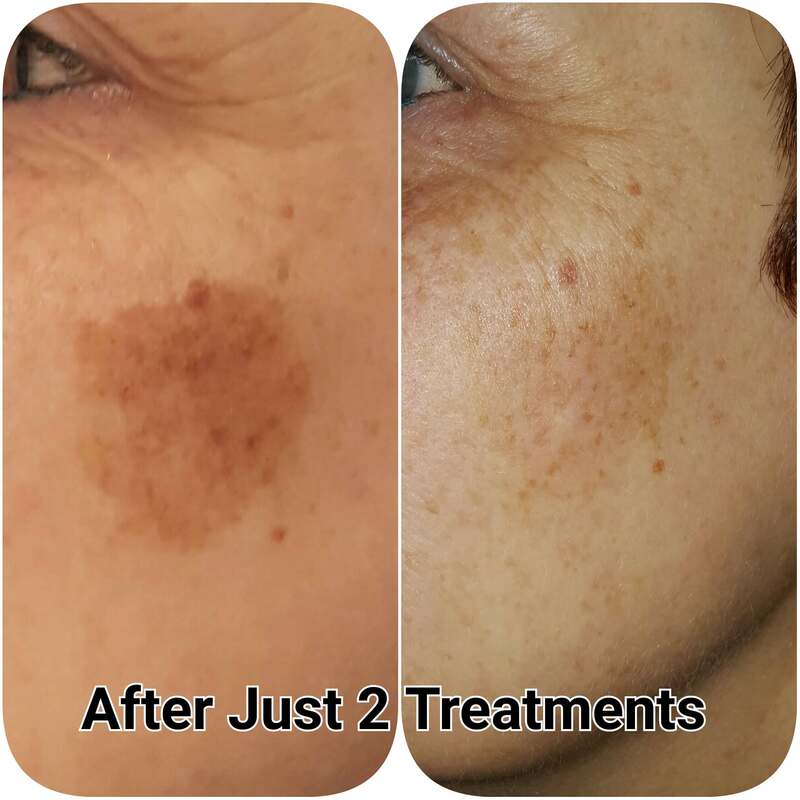 Before & after 2 treatments of laser pigmentation removal. 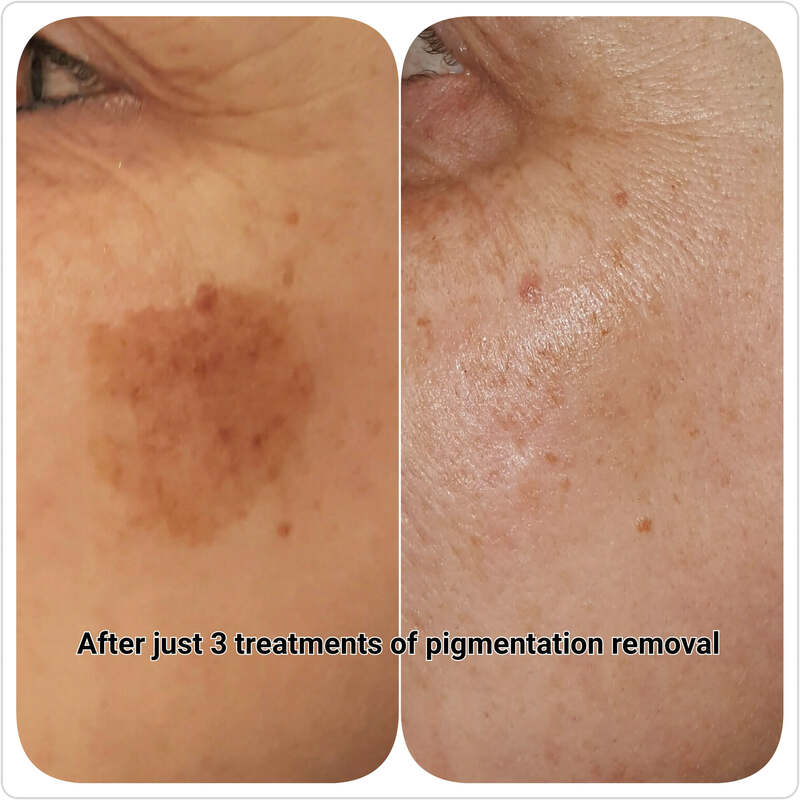 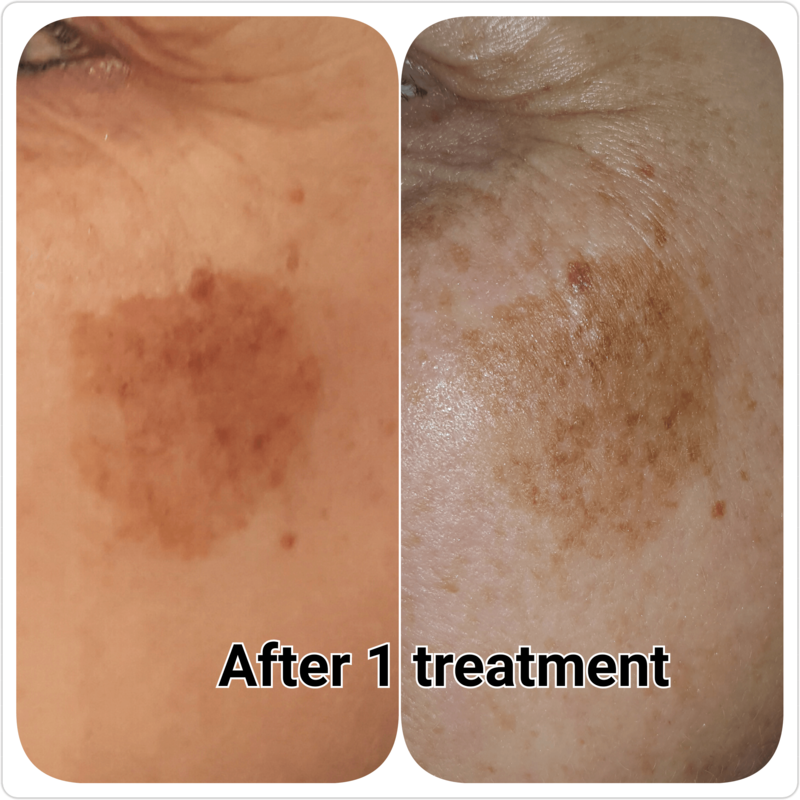 Before & after 1 treatment of laser pigmentation removal. 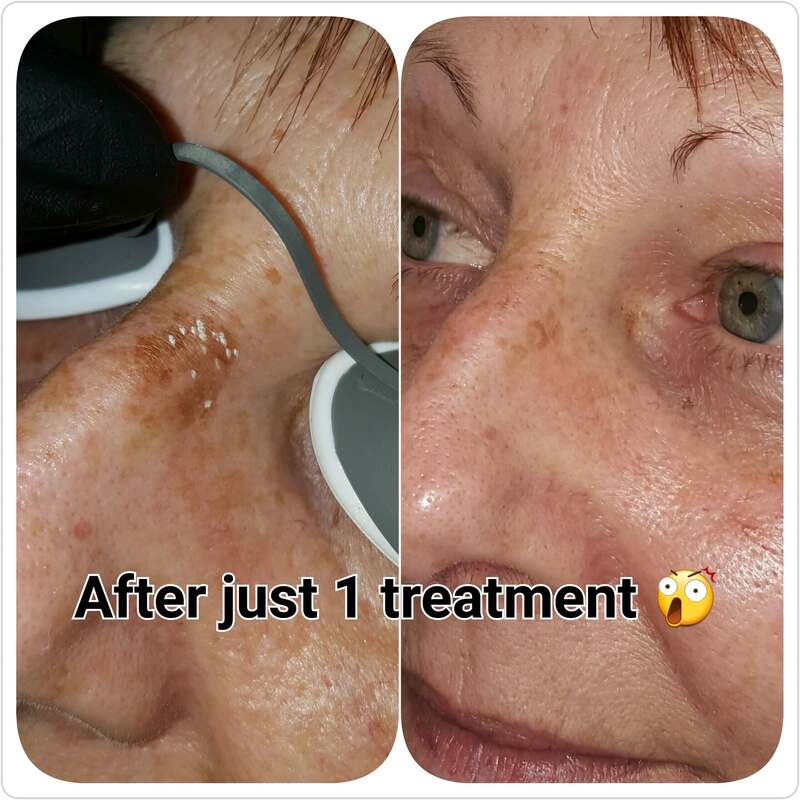 Before & after 1 treatment of laser pigmentation removal on nose. 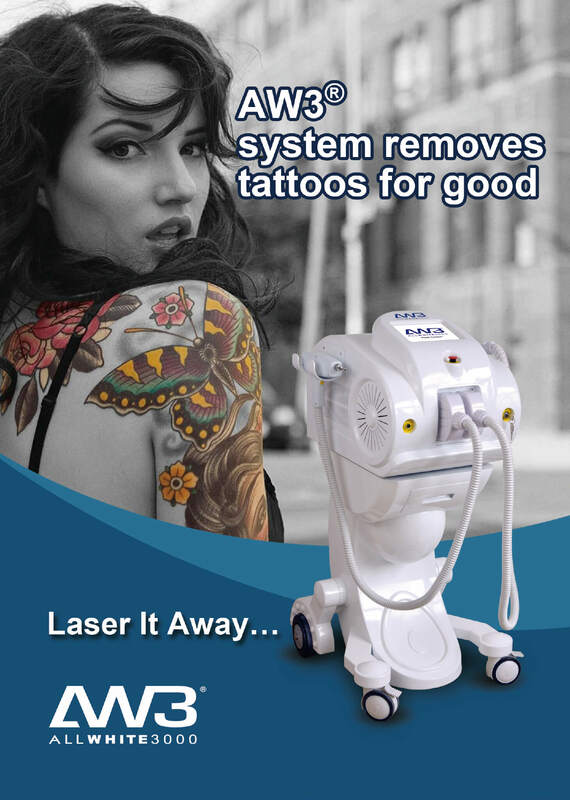 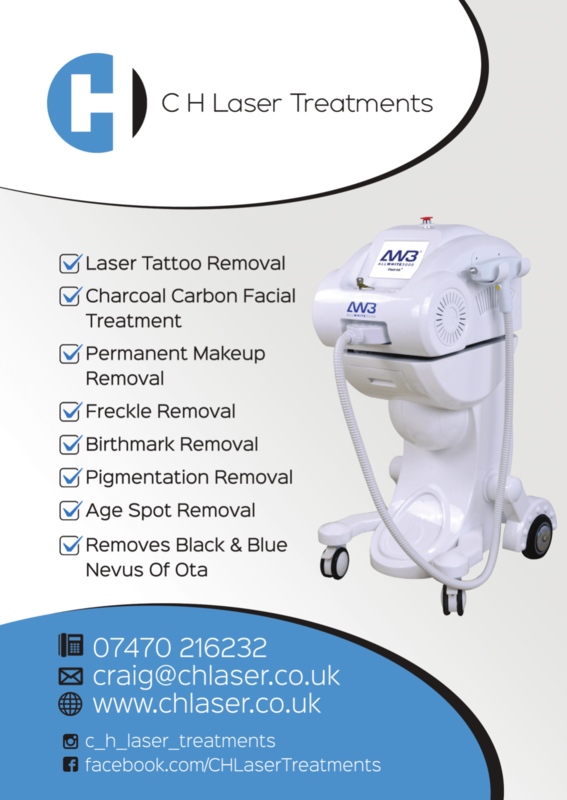 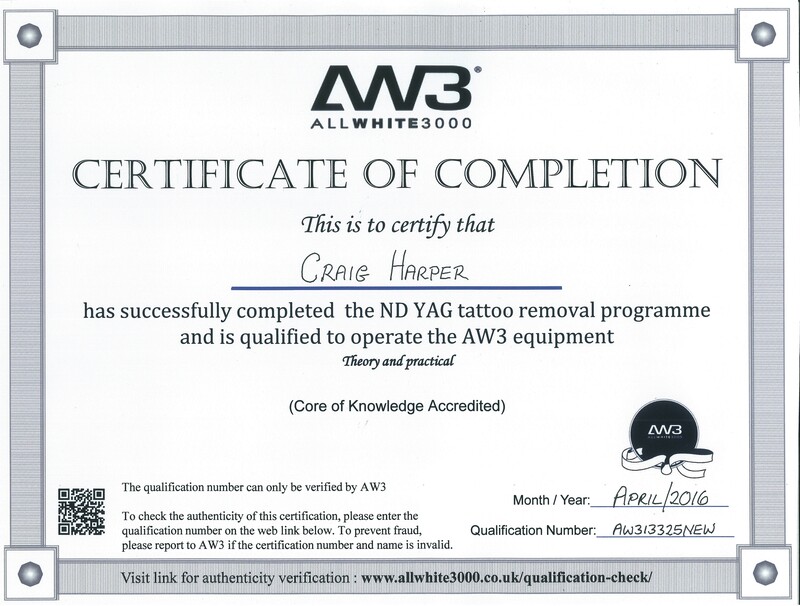 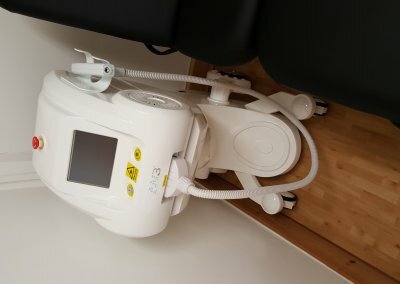 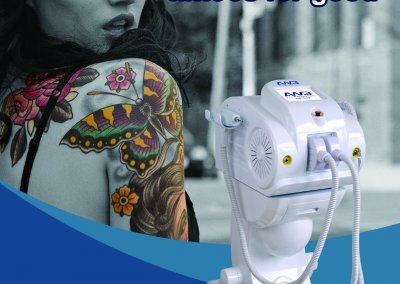 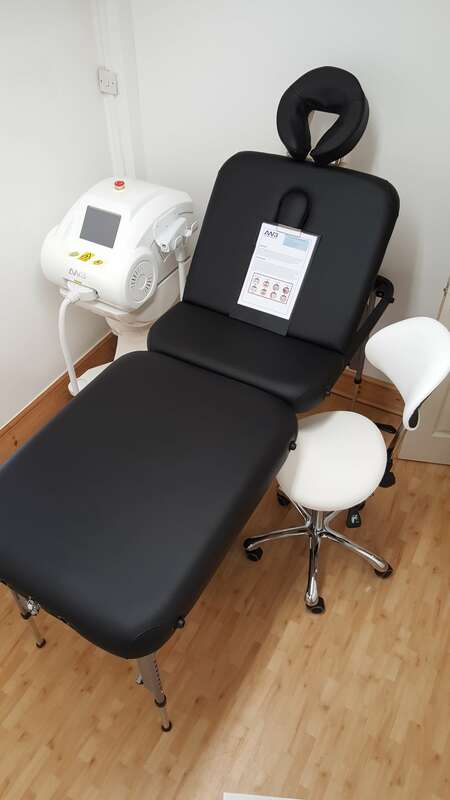 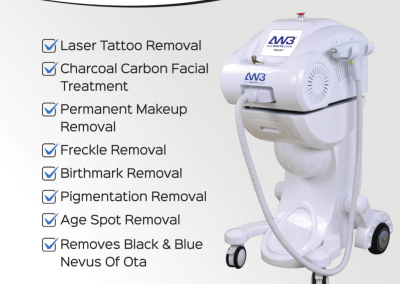 Certificate of completion to operate the AW3 equipment and be able to carry out Laser tattoo removal along with many other laser cosmetic treatments.